With back to school season upon us, it is more important than ever to make meal time prep as quick and easy as possible. Having a freezer stocked with a variety of frozen foods allows me to get food on the table in a snap. 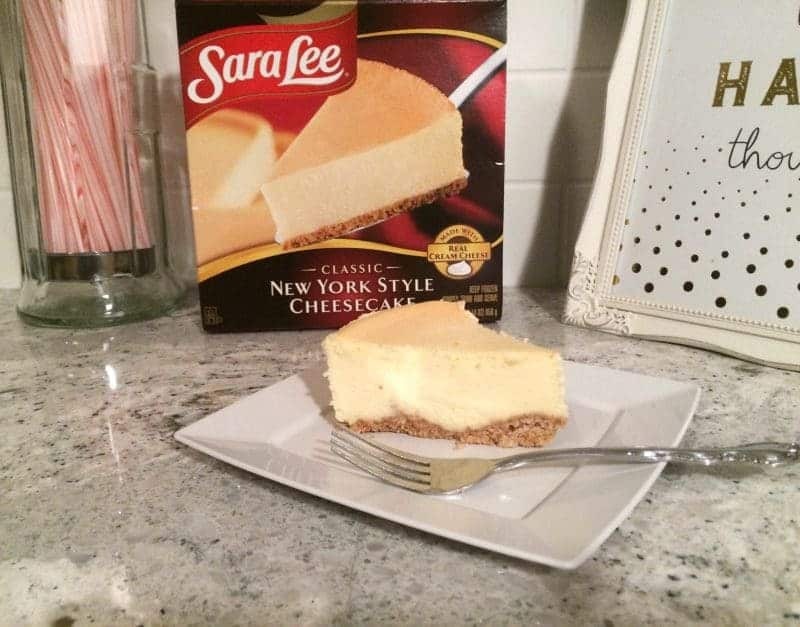 Read on to learn more about the products I like to keep on-hand in our freezer. 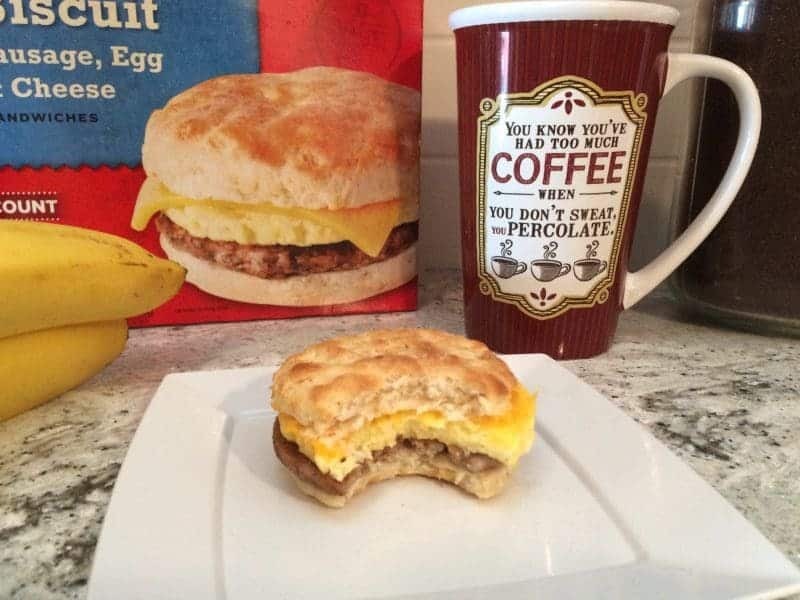 Plus, find out how you can save $5 on your $20 purchase of participating Tyson®, Jimmy Dean®, & Sara Lee® products for a limited time. Tyson fully cooked chicken products make the perfect dinner, lunch, or after school snack. Tyson Any’tizers snacks are made with 100% white meat chicken and are an excellent source of protein. 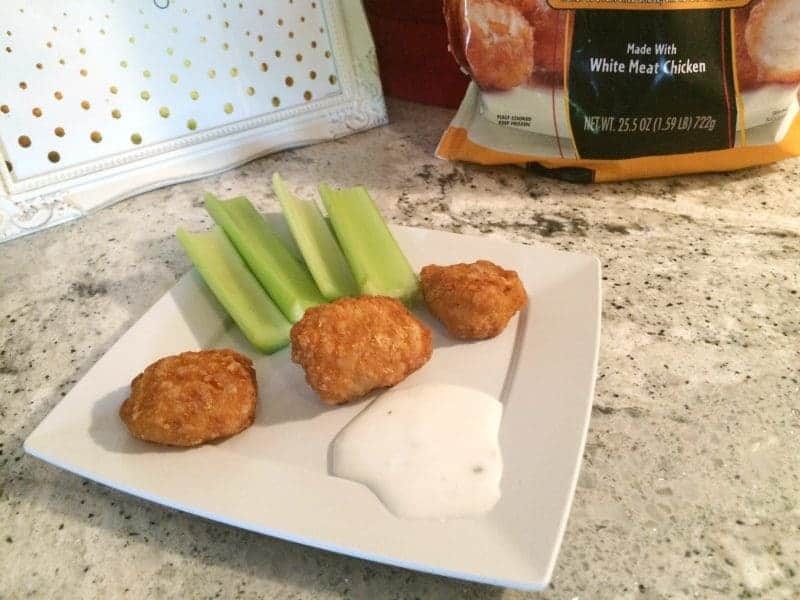 We love to enjoy our tasty Tyson Any’tizers snacks with celery and ranch dipping sauce. Stock your freezer and save! 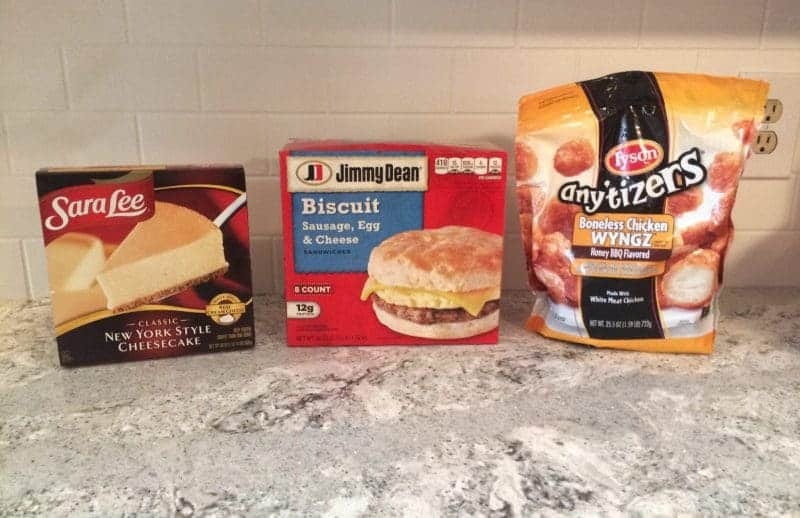 There is no better time than now to stock your freezer because you can save $5 instantly when you purchase $20 of participating Tyson frozen fully cooked chicken, Jimmy Dean frozen breakfast and Sara Lee frozen dessert items. Offer valid from 9/9/16 to 9/15/16 at your local Stop and Shop, Giant Carlisle or Giant Landover.